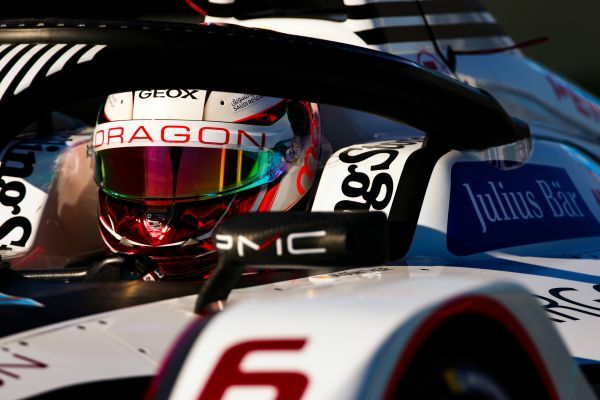 Mixed emotions for Maximilian Günther at the third round of the ABB Formula E season in Santiago de Chile. After clinching his best qualifying result, the German had to retire in the race due to a technical problem. Maximilian started the from seventh position and showed an impressive performance right from the start. But on lap 14, his Penske EV-3 lost power and stopped on track running in eighth position. Even the start into the weekend was not trouble-free: Due to software issues on the car, Maximilian was not able to complete a lap during the shakedown on Friday afternoon and only made himself familiar with the Parque O'Higgins Circuit in the two free practice sessions on Saturday morning. In the 75 minutes of practice he completed 31 laps. In qualifying, Maximilian went out in the third group and temporarily set the fifth fastest lap time of the session. With a best lap time of 1:09.143 minutes he classified in seventh place and thus clinched his best qualifying result of the season so far. 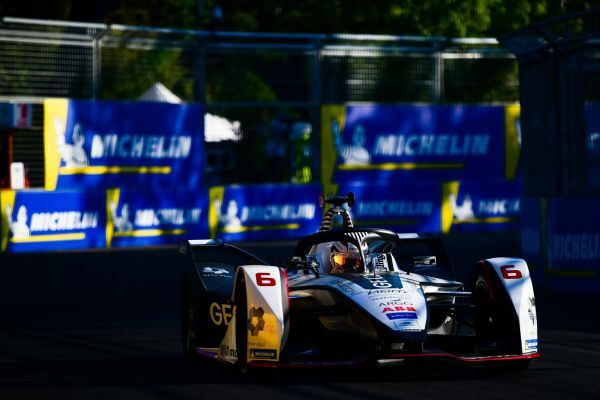 From the fourth row on the grid and inspired by the good performance in qualifying, the German started into his third race in the ABB Formula E. Once again, the 21-year-old showed a strong performance and was fighting for positions with his competitors. But the race ended prematurely after 14 laps due to a technical issue on the car. 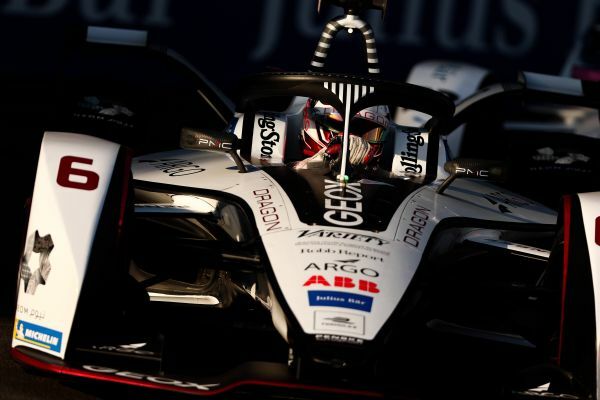 Despite the disappointment about his retirement from a top position, Maximilian remains highly motivated and is already focusing on the fourth round of the ABB Formula E season, which will take place in Mexico on 16th February. Maximilian Günther: "It's a shame that we couldn't finish the race and retired in eighth place due to a technical problem. After the great result in qualifying I was confident that we could score our first points of the season. Despite the disappointment I'm very happy with our performance in qualifying and we'll fight back in Mexico."